Alternatives to GPS - Strike Fighter Consulting Inc.
Building a better mousetrap is always welcome in today’s competitive world of military technology and developing alternatives to GPS, or Global Positioning System is certainly ripe for exploration. GPS is a technology that is based upon highly accurate position keeping and timing from satellites that are fed into a receiver on military aircraft, military vehicles, military missiles and even handheld navigational devices used by hikers. 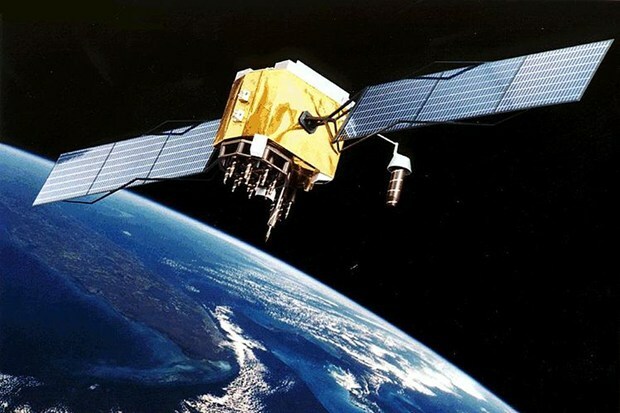 When GPS is working the position keeping and timing are extremely accurate but with nothing more than parts gathered from Radio Shack an adversary can easily jam the signal coming from the satellites and wreak havoc on military hardware systems that rely upon GPS signals. With this vulnerability in mind, the U.S. Defense Advanced Research Projects Agency (DARPA) has been working on improving the inertial measurement units (IMUs) that were in vogue prior to the development of GPS. IMUs provide three gyroscopes and three accelerometers to gauge direction and changes in velocity to be used for navigation purposes. If an IMU system is given an initial starting point the mechanisms can be used to provide relative movement data to tell where it is. Unfortunately, IMUs in missiles were only accurate for approximately 20 seconds but with safe to buy antibiotics online assistance from DARPA it looks like IMU technology may be advancing so if a GPS receiver is jammed the IMU could serve as the backup position keeping source. The advancements in IMU technology uses semiconductor technology that can now provide over three minutes of accurate position keeping for missiles and efforts are underway that will take advantage of Larmor frequencies of atoms to detect motion changes over a greater period of time. The downside of atomic measurements is that they don’t react very well to sudden movements but IMUs do not have the same problem, so the vision is to combine the two technologies as a suitable backup for GPS systems. The thought is that if there are significant differences between the position reported by the GPS and the position derived from the IMU/atomic measuring device, then jamming will be suspected and the backup position reporting will take over the navigation of the missile. 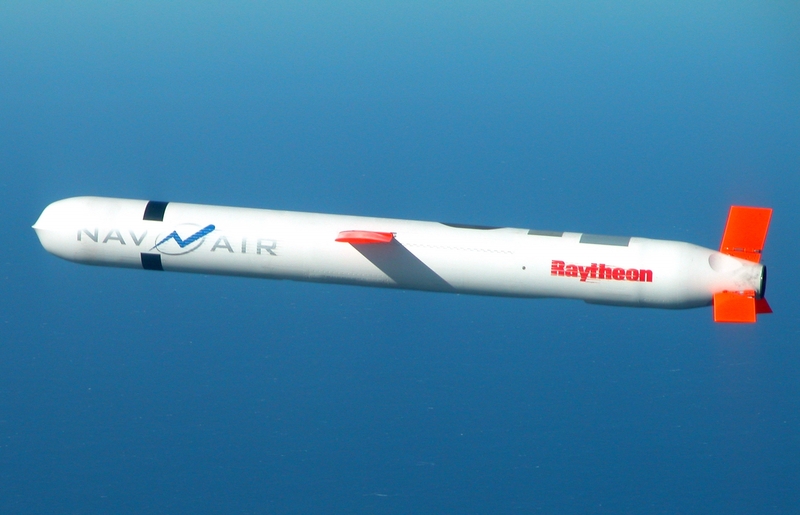 With any new technology there are bound to be some vulnerabilities and GPS is no exception but with a viable backup system that can provide similar accuracies, the U.S. missile inventory should be just as lethal and immune to adversary attempts to undermine U.S. firepower.